Are you looking for some great family game night fun? Having a fun family night of games is a great way to get the family together and unplug for just a little bit, and have some good old fashioned family fun! If you enjoy game nights with your family? You are going to want to pick up some fun new games just released in 2018 from Winning Moves Games. Some are brand new, some are a re-release of classic favorites but all are amazing games you and your family will have a blast playing! Winning Moves USA is a leading maker of board games, card games, and puzzles. Since WMUSA's first year of operation in 1995, the company has forged a close relationship with one of the world's largest game companies, Hasbro, Inc., owner of Parker Brothers and Milton Bradley. WMUSA also has a great relationship with Seven Towns, Ltd. (the owners of the Rubik's brand). As a result, many long-lived Parker Brothers and Milton Bradley games & Rubik's puzzles are now marketed by WMUSA! WMUSA proudly markest best-selling titles like Pass The Pigs®, Rubik's® Cube, Scattergories® Categories, Rack-O®, No Stress Chess®, and hot new sellers like The Rubik's® Void Puzzle®, Pass The Pigs® Big Pigs™, Brynk® and Brainspin™. 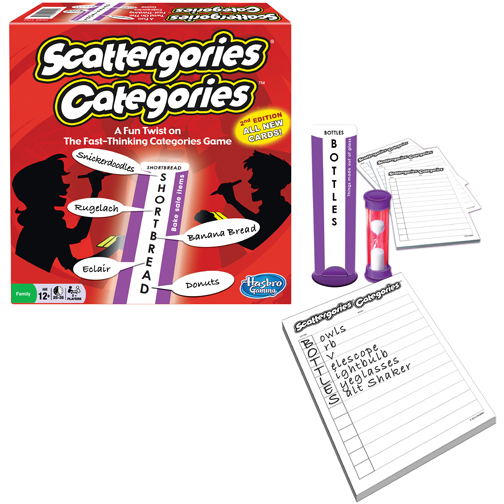 The favorite game of Scattergories is changed up a bit with Scattergories® Categories, this is still the fast thinking game you have always loved. My daughter is new to the Scattergories game and she just loved this. Being 31 years old she was the perfect age to begin playing the game, she is a quick learner and she caught on and nearly beat me! This was a fun game where you really have to stay sharp and be on your game. Are you a fan of the classic board game Monopoly? I know my family and I have had quite a few late nights playing this game. I can’t say I have ever won, or really if we have ever finished playing the game… but the fun goes on for hours. This new (well new to us, it originally came out in 1985) game is a twist on the classic. My family and I had a blast playing the game, for us it did not take as long as the traditional Monopoly game, but it was still just as fun. Classic Rummy Tiles™ - Stadium style racks that “step up” give each player a good view of their personal set of tiles. The easy-to-read tiles, with large, bold-printed numbers in Black, Blue, Green and Red, add to your enjoyment! Make sets or runs with your tiles and go out first for the win! Best for ages 8 and up, for players 2 to 4. 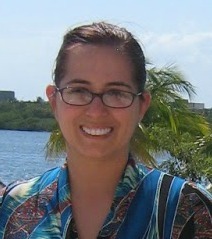 Price $15.95. My family would visit Ocean City NJ and rent a home for the week for our family vacation, and the whole family would go… It was like a family reunion each and every summer. One of the perks of renting a home is that this particular one came stocked with fun family friendly games. I remember playing Rummy Tiles during the summer, and was excited to introduce my family to this game. Make sets of numbers and win, it is a simple premise, but it is a great game that my family enjoyed playing as much as I did when I was a kid. Deluxe Pente® - First introduced in the 1970s, Pente is a contemporary strategy game based upon several closely related games that have been popular in Asia for centuries - most notably the game of Go! The object is simple - the first player to place 5 stones in a row or to capture 5 pairs of opposing stones is the winner. Best for ages 8 and up, players 2 to 4. Price $20.95. 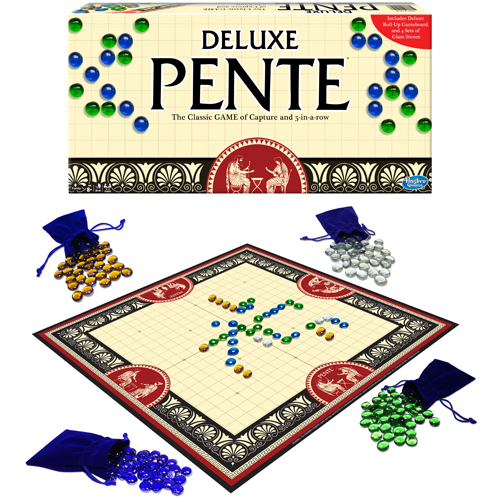 This is a game that is totally new to us, I had never heard of Deluxe Pente before stumbling across this fun game on the Winning Movies site! This game has been around for centuries and it challenging and lots of fun. My family and I can get pretty competitive and this game is no different, we were on a race to capture 5 stones! Would your family love these new games from Winning Moves games? With Easter right around the corner why not pick up some games to stuff inside of the Easter basket instead of candy? The candy is fun for a little while, but these games will be fun for years to come and will not cause any cavities! Be sure to pick up some games at Winning Moves Games, I am sure your family will have a great time with them! The generous folks at Winning Moves Games are giving one of Susan’s Disney Family readers a chance to win their choice of $50 worth of any new games from 2018 Winning Moves Games! The winner must reside in the US. You can choose from games available here: http://winning-moves.com/games/New2018.asp Would you like to enter? Please visit Winning Moves Games and take a look around then come back here and tell me what games you love the most. There are also other ways to enter, please enter below. Nibbled and Pass the Pigs look really cute. My kids love Guess who. 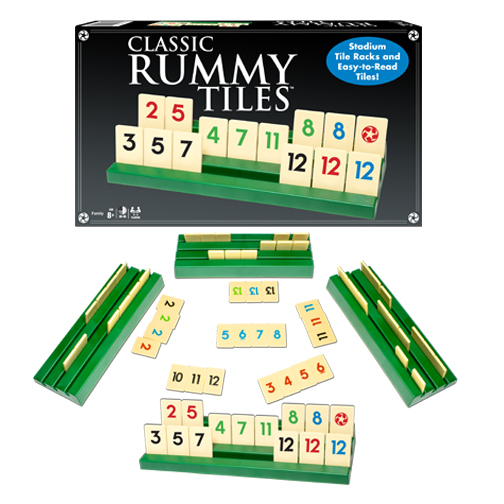 I love the Classic Rummy Tiles! I do think CLUE® SUSPECT CARD GAME would be fun to play with my family. I like the games Big Boggle and Pass The Pigs. Scattegories is my favorite game!! I think my daughter would enjoy that too! Scrabble, of course. I'd also really love to try the Big Boggle. I love the Guess Who game, I love playing with my kids. I like Super Big Boggle and The Game of LIFE Classic Edition. I would say the GAME OF THE STATES. 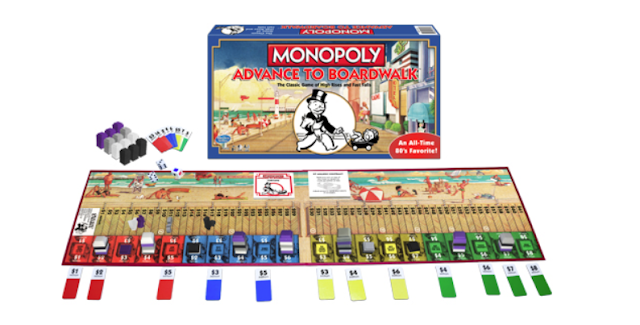 I'd say the MONOPOLY ADVANCE TO BOARDWALK. Upwords looks like fun and so does Scattegories, we use to play it a lot its one of my favorite but Upwords looks like it could be my new favorite! !